Earn $8.77 in VIP credit (877 points)What's This? 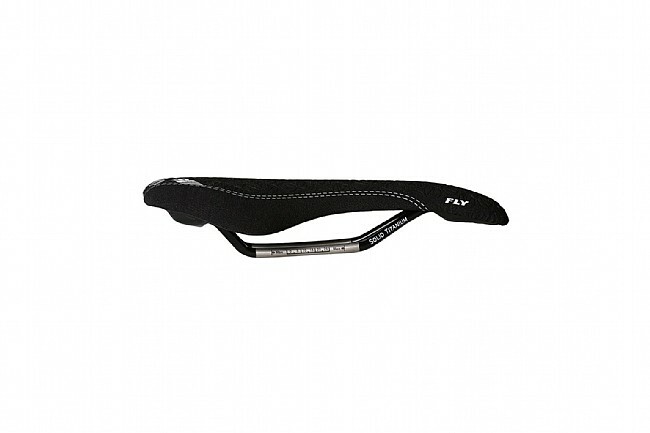 SDG’s Fly RL Ti Saddle is light, strong, and technologically advanced. The flat-forward platform reduces pelvis rotation and makes it easier to move around on the saddle. The lightweight nylon base, EVA foam, and two-piece seamlessly stitched microfiber cover facilitate agility, comfort, and durability. 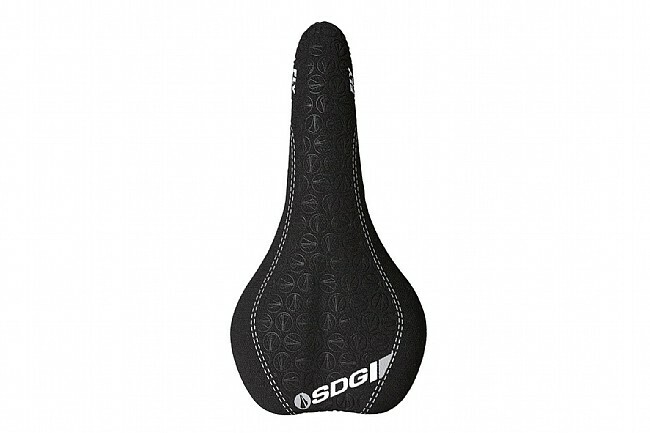 Featuring a minimalist design and versatile construction, this saddle is suited for all racing disciplines. Rail: Solid Ti; Length x Width: 260mm x 128mm; Weight: 210g.